Stuart moved to Wellington in 1972. 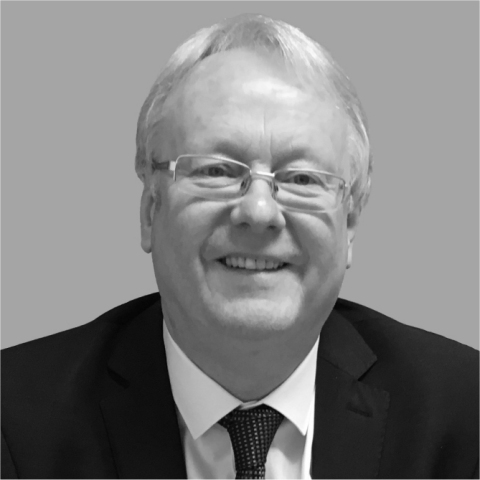 He graduated in law in 1980 and began his legal career in Telford, qualifying as a solicitor in 1985. Stuart has considerable experience in family law, particularly in complex financial cases where pensions and/or family businesses are involved. Stuart is a member of the Law Society Family Panel and Resolution (formally Solicitors Family Law Association. Stuart joined the firm as a consultant solicitor following the acquisition of his former practice, Murray Cairns Solicitors which had operated in Wellington for over twenty years.